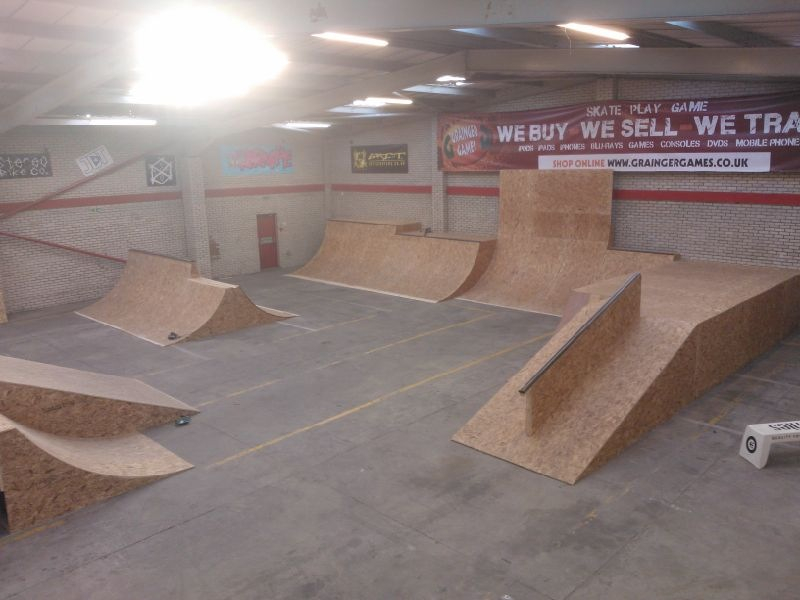 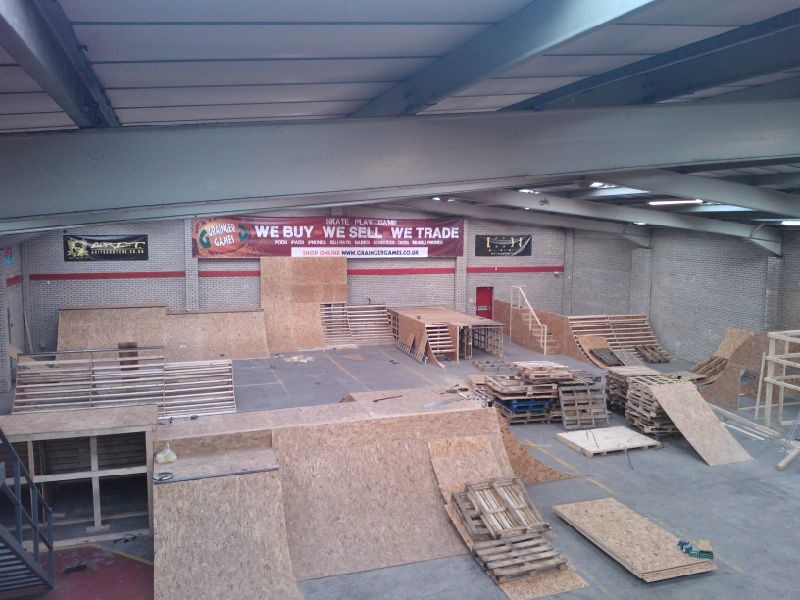 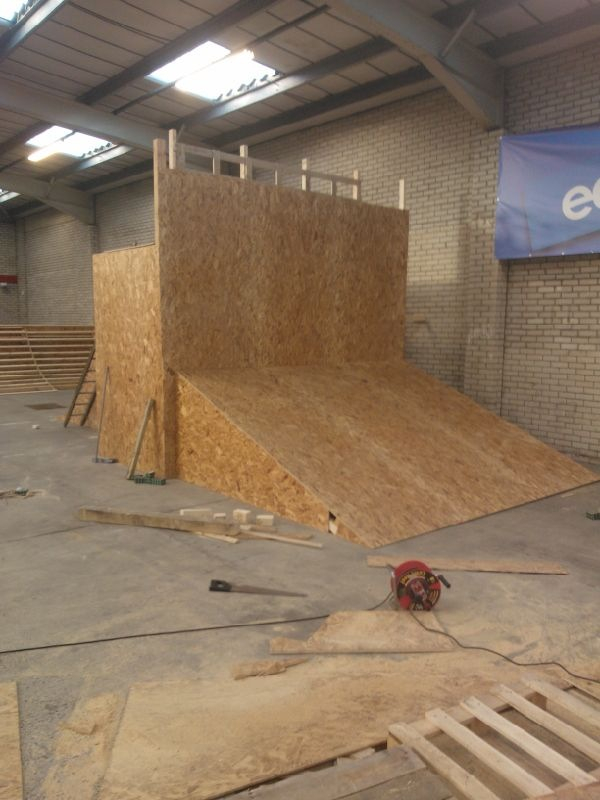 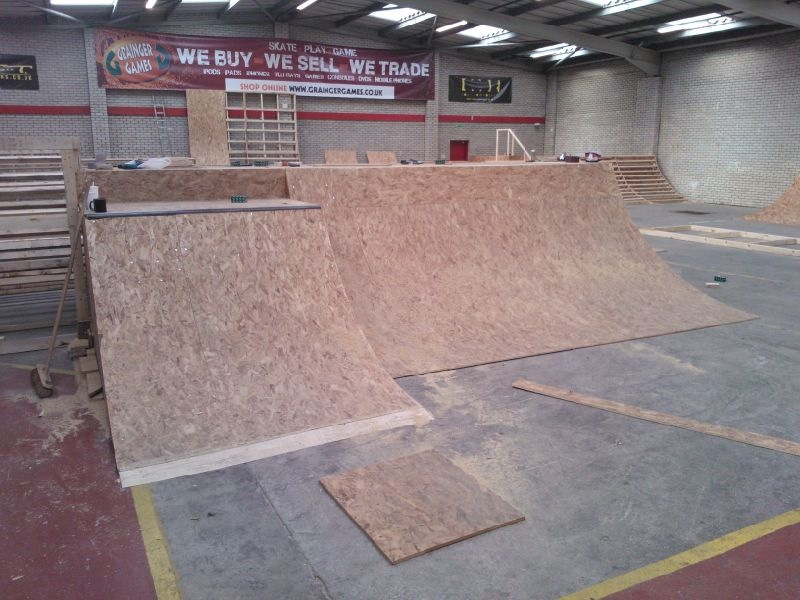 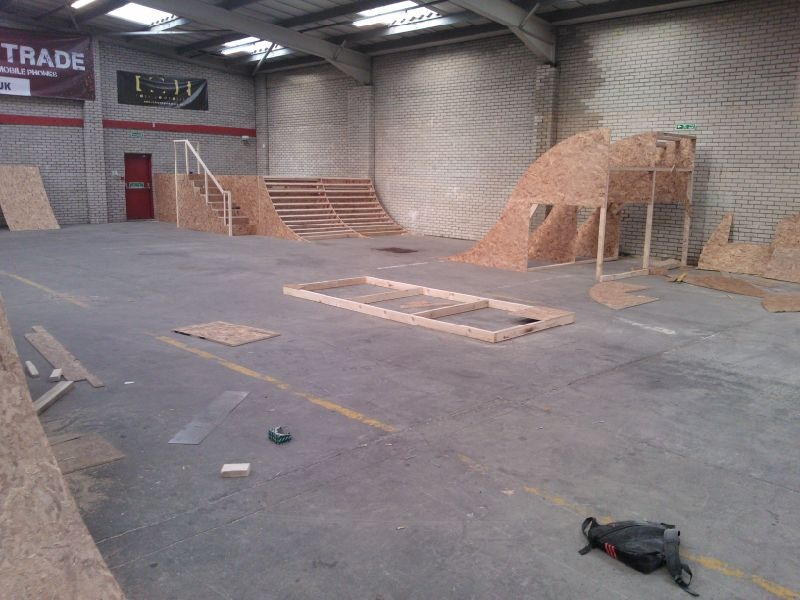 The time has come and the official opening of South Shields first indoor skatepark is happening this weekend. 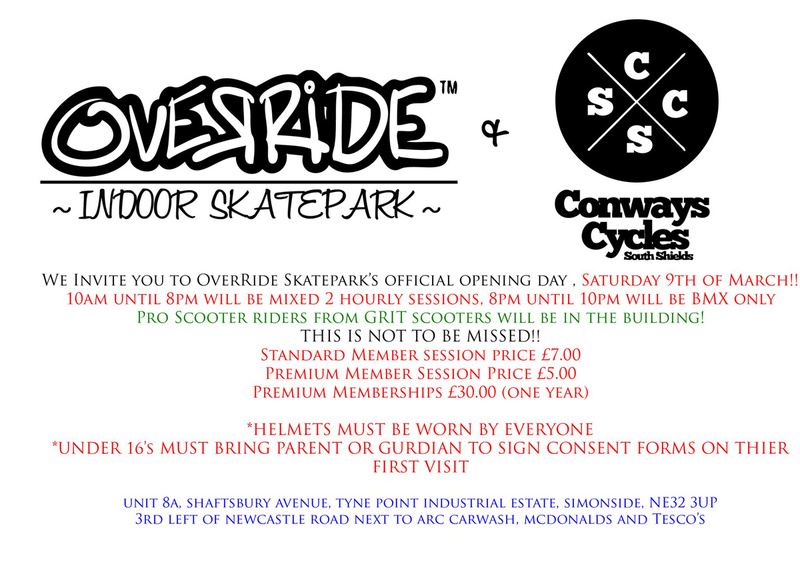 All the details can be found on the flyer. 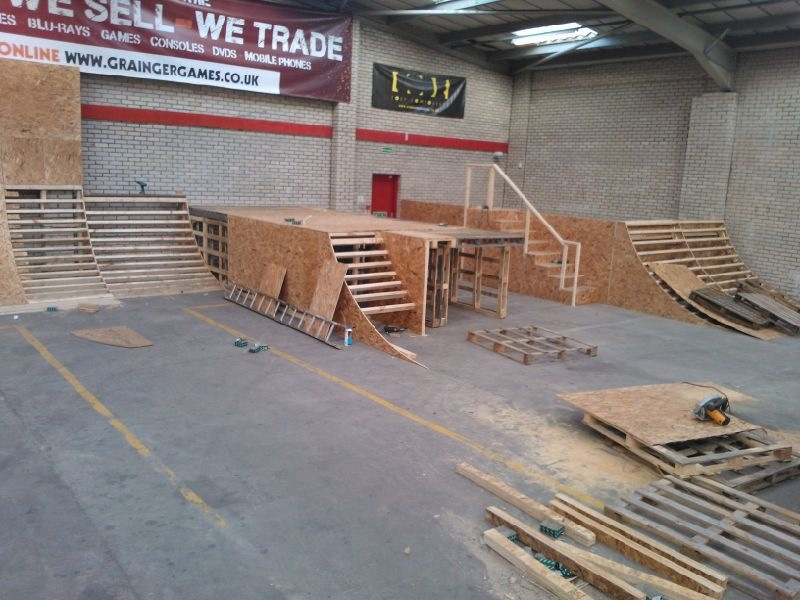 I must say im rather excited at the thought that we’re going to have somewhere to session indoors that isn’t 45 miles away from the general riding scene in Newcastle, Gateshead, South Shields and Sunderland. 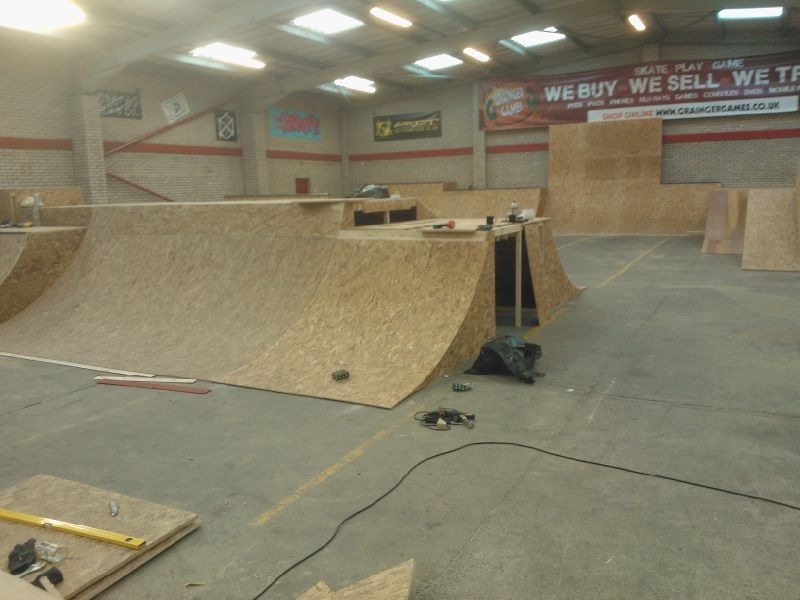 As a bit of a treat i’ve attached some photos of progression for you to look and share about the place, spread the word and get down there when you can. 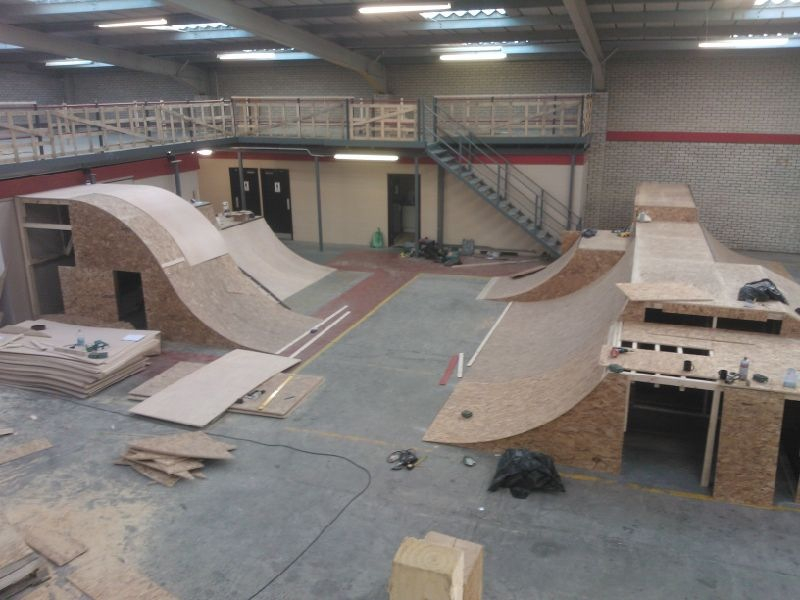 On Friday, the night before the opening, we’re going to release some final finished photos of the park build so keep your eyes peeled!